View of Cervera, Spain. 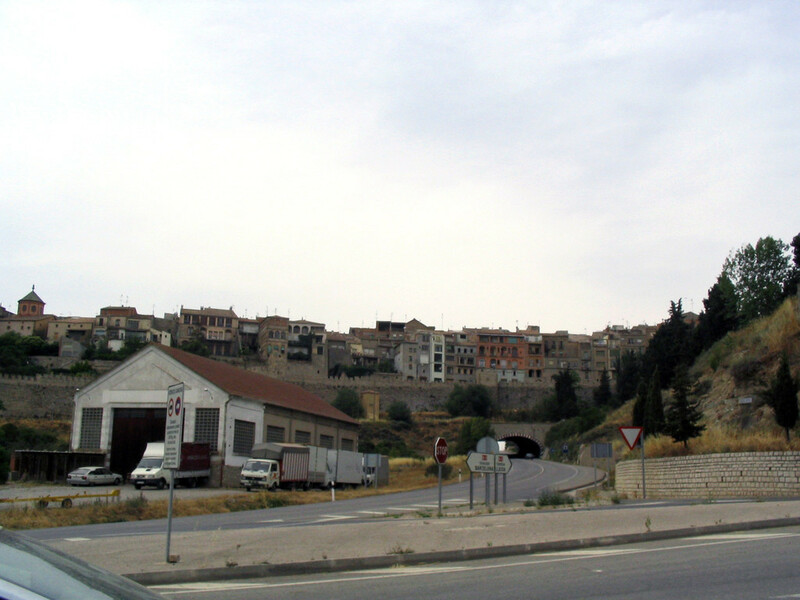 The Adret family lived in Cervera until the 15th century. The Rashba bible was created in Cervera and was owned by the grandson of Rabbi Shlomo ben Aderet. Welcome to the Rashba family web site. We are an Ashkenazi Jewish family who traces our ancestry back to the famous Rabbi Shlomo ben Aderet (known by the Hebrew acronym רשב׳׳א "RaShBA"), who lived from 1235 to 1310 C.E. and was the Chief Rabbi of Barcelona and a leading Talmudic scholar in Jewish history. Our pride in this ancestry has brought together Rashbas from different continents in a collaborative effort to trace our family tree. To date our efforts have identified a common forefather from 1720, Yakov Rashba, who lived in White Church (Biala Cirkva) Ukraine. We have also found information corroborating our family history, indicating that our family left Spain due to to the Inquisition, settled in the Ottoman Empire and that we are a branch that moved to the Polish-Lithuanian Commonwealth in the 17th century. We have also communicated with members of the Benadretti family, Turkish Jews who also claim ancestru from Rabbi Shlomo ben Aderet and are likely the branch that stayed in the Ottoman Empire. This site contains family stories, pictures, and documents unearthed from archives in Spain and Ukraine. 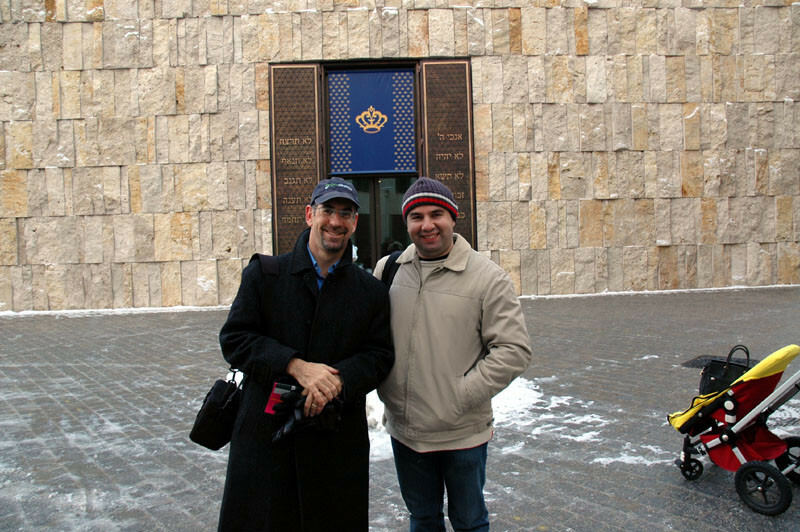 The Rashba family history project was started by Jeffrey Rashba (USA, New Haven). He created a family tree and found Russian Rashba families including Timur Rashba. Timur got involved and found new relatives to develop a more extensive family tree. 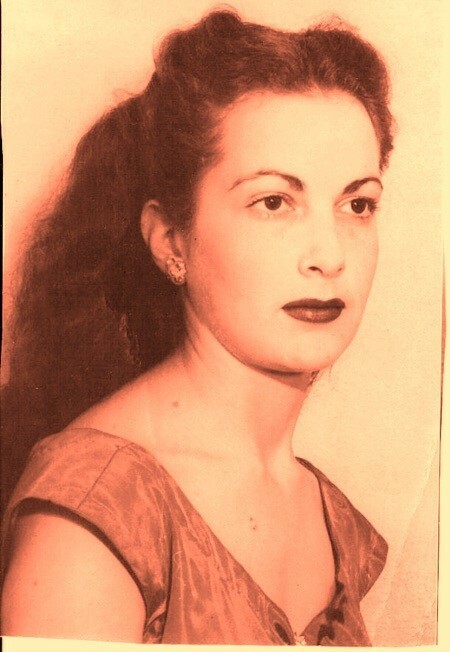 Irina Kunina(Irit Rashba) conducted research in Kiev archives and reconnected all Russian and American Rashba families. Irina also visited Barcelona and collected Aragon archive information about theAdret family in the 13th, 14 th and 15 th centuries. 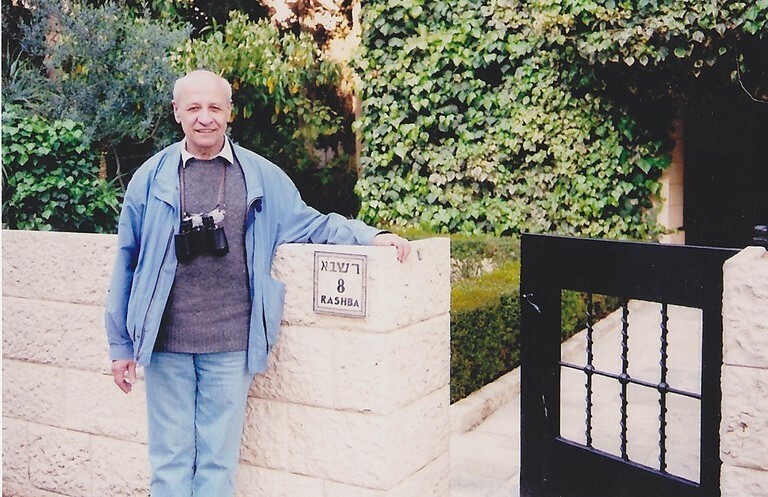 Mark Rashba from Dnepropetrovsk, Ukraine collected data about the Rashba family from Ukraine. We hope that this website will help us to connect with even more members of our family tree after hundreds of years being separated in many countries. We are looking for info about families in Spain and Italy that may have conections to us. Soy Irit Rashba(Kunina). Estoy visitando España para buscar información sobre la historia de mi familia. Mis familiares afirman que somos parientes del Rabbi Shlomo ben Adret (RaShbA). Cualquier ayuda sera apreciada. Puedo pagar por esta informacion. ﻿﻿﻿﻿Have a look around our website and get to know our family. Login is only for site administrator. You can access the pages by clicking on each page on the left side bar. Some pages are PW protected, only for family members. Please click the page to see its content. One of our family member applied for Spanish citizenship in March 2017. Ross Krublit started to maintain the site in April 2017. Irina Kunina stepped down from her active role in the family project in April 2017. In August 2016 one of the American family member confirmed that Rashba family moved to Ukraine from Turkey where they worked as interpretors. That proved our connection to Spanish Jews. Our Web site was created in January 2012. Ross Krublit did extensive research of his family history.